A Jamestown man has been indicted on charges, including attempted murder, following a shooting in January. JAMESTOWN, N.Y. — A Jamestown man has been indicted on charges, including attempted murder, following a shooting in January. 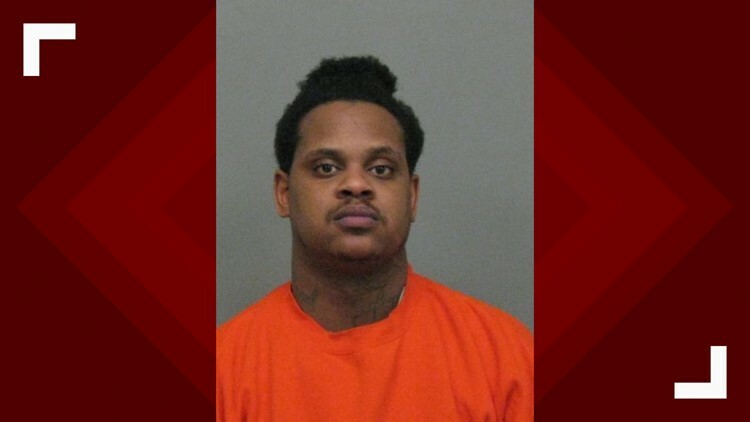 Rasul N. Bonds, 30 is charged with three counts of attempted murder and assault in connection with a drive-by shooting January 30 at N. Main Street and W. 9th Street. Investigators say one male victim was shot in the face and two others were also shot. Bonds was remanded to the Chautauqua County Jail on $150,000 bail or $300,000 bond. Police are still investigation and more charges and arrests are pending.